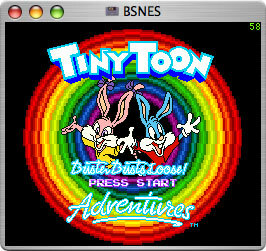 OpenEmu is an open source project to bring game emulation to OS X as a first class citizen, leveraging modern OS X technologies such as Cocoa, Core Animation and Quartz, and 3rd party libraries like Sparkle for auto-updating. 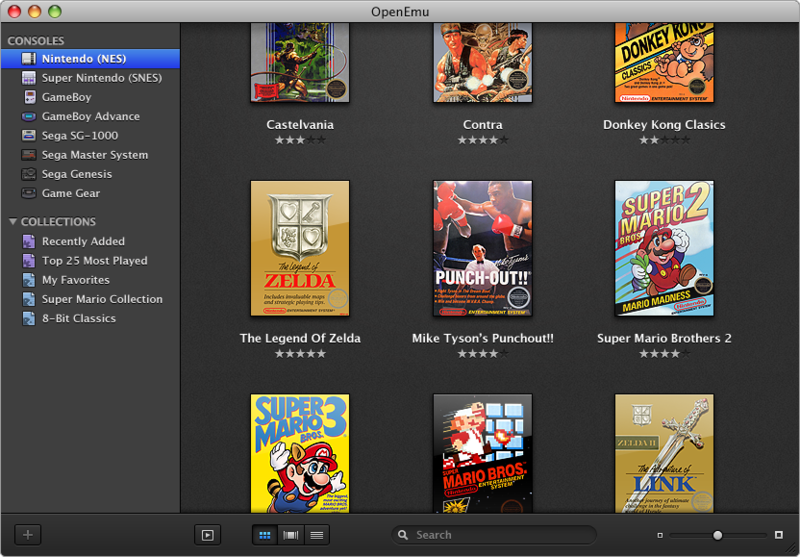 OpenEmu is based on a modular architecture, allowing for game emulators as plugins, this means OpenEmu can support a host of different emulation engines and back-ends while retaining a familiar OS X native front-end. Our sister site, Archive.vg, talked to the OpenEmu team for a feature article on how they hope to bring emulation to the masses.